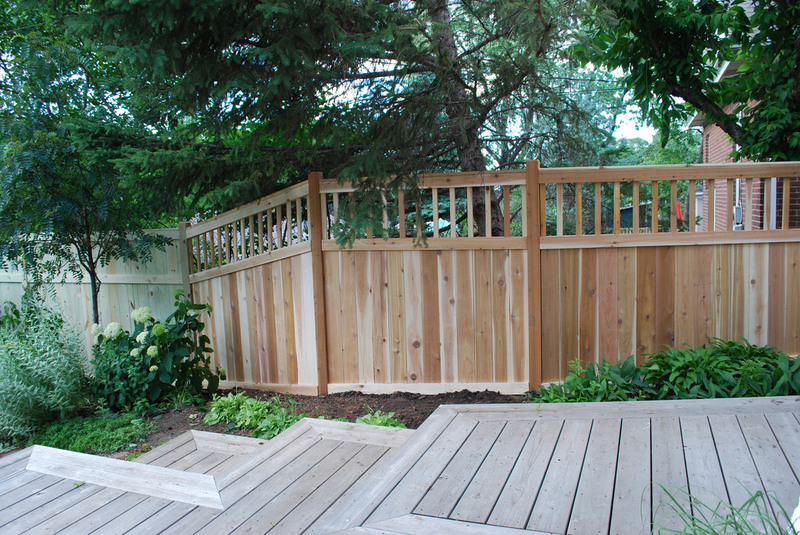 Keeping certain tips in mind when choosing the right fencing contractor is the way to go. You need to feel confident and comfortable knowing who you hire is the right one for the job. Of course, taking some time to consider each of them and learn more about their background is recommended, but these other tips are always beneficial to keep in mind. You never know who is out there and able to do the fencing you need to have done. Ask them to show their credentials and any information that shows their past work. This could be anything from their certifications to references, even pictures of previously built fences. Make sure to see if they work on a contract. You don’t want someone that does not working on the fencing around your home. This can cause further problems in the future. You want to protect not only yourself, but also your land. Find out if they have insurance. If an accident happens, since they sometimes do, you can be sure to be covered through everything. It also covers any workers that they might have working on the fence, as well. Make sure they can do the fence you want to have done. This means getting any permits that might be required, bringing in the materials for you and making it look how you’d like it to look. These are all important factors to consider. Everyone can have a fence around their yard. However, it can take some time to find the right contractor for the position. You need someone with experience and knowledge. Interview a handful of prospective fencing contractors in your area to find out which would do the best job. Be in contact with the fencing contractors working in your area with help from the crew at Contractors Today when you fill out the form below to be connected with the best fencers in your area.